The memory of the sight of the Diamond Ring effect, we mean. 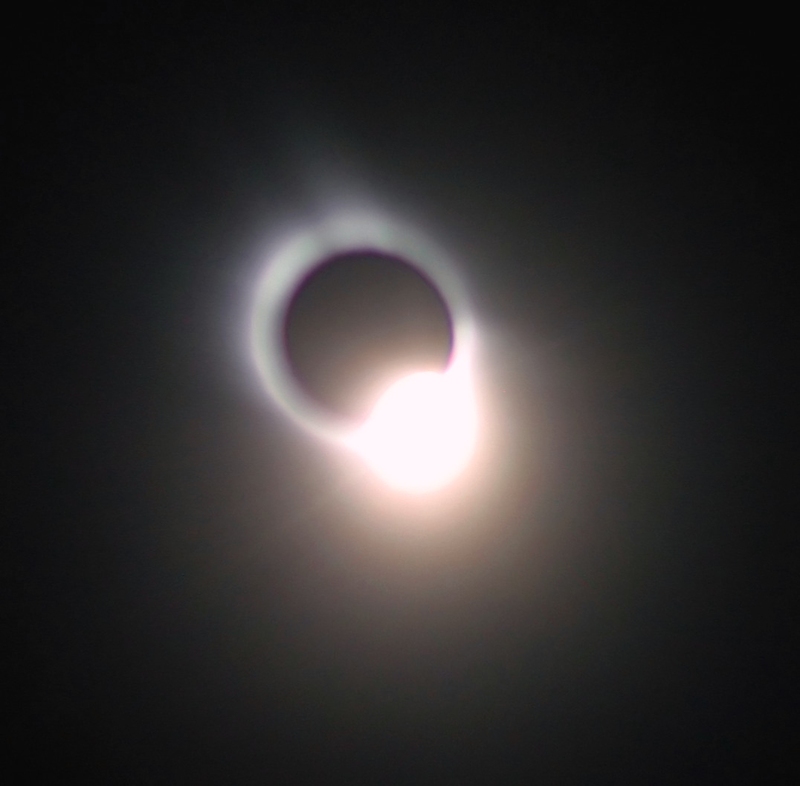 The actual moment that Baily’s beads appear during a total eclipse lasts for just a few seconds, either before the Moon completely blocks out the Sun during totality, or just when the Sun emerges from behind the Moon, causing the scintillating Diamond Ring effect to appear. Enjoy these pictures taken from different total solar eclipses in recent years. Diamond Ring effects are a solar eclipse buff and photography enthusiast’s best friend. 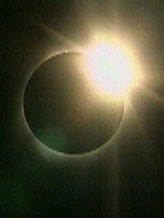 A fitting name for a beautiful phenomenon, the Diamond Ring Effect is a spectacular sight unique to total solar eclipses. This feature is a result of the Moon’s topography which has considerable relief — its surface is a rugged terrain of mountains, craters, valleys and such. Just before Sun disappears or just after it emerges from behind the Moon, the Moon’s rough edge, or its lunar limb, allows scintillating “beads” of bright sunlight to shine through. These beads are also called Baily’s beads, in honour of British astronomer Francis Baily who first noted them in 1836.